1. Mike S. is planning a short drive somewhere for breakfast on Saturday morning. The pace will be mild and the weather should be terrific. See the forum for more details. show from the 30’s – 80’s. Lots of free fun for the entire family. 3. 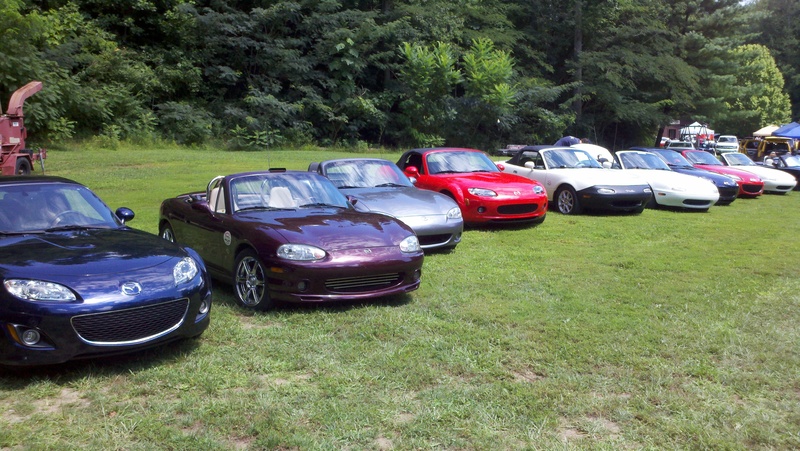 Sunday is an autocross at the Chattanooga Auto Auction. Head out and try your car handling skills for around $30-$40, or just watch for free! Several SCM members will be competing. 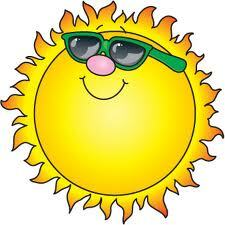 The forecast looks promising, so put that top down and give summer a last hurrah! Don’t miss out! Tomorrow morning at 10:00 a.m. we will be meeting at the Cracker Barrel in East Ridge to head out. Next Saturday, May 15th, will be our annual run to the British Car show at Berry College in Rome, GA.
Click here for a map of the route we will take. Brooks and Mary Alice will be leading, and it will be a great run! This is one of our traditional club runs and we expect lots of members to attend. Be there to get the details at the Monday Night Dinner at Champy’s on Monday, May 10th at 7:00 p.m., or just show up at the East Ridge Cracker Barrel at Exit 1 on I-75 next Saturday to join the fun. Happy May, SCM! It’s top-down season! Oh, yes, the drive is still on! The weather is improving and the temperature is perfect! See you all at the meeting spot. We are leaving at 5 sharp. This will be a quick run for anyone who wants to go up and see the scenic views of the valley by the Raccoon Mountain pumped storage station. We’ll be back in time for poker at Ron’s (which is at 7 p.m. — RSVP on the forum) for the people who are playing. Departure at 5 sharp, return about 6:30ish. It’s about a 20 minute drive each direction which means plenty of time for pictures and looking around. Logan’s by Northgate on 153 at 7 p.m. We’ll discuss the coming month’s events and do a little tire kicking. See you guys there!